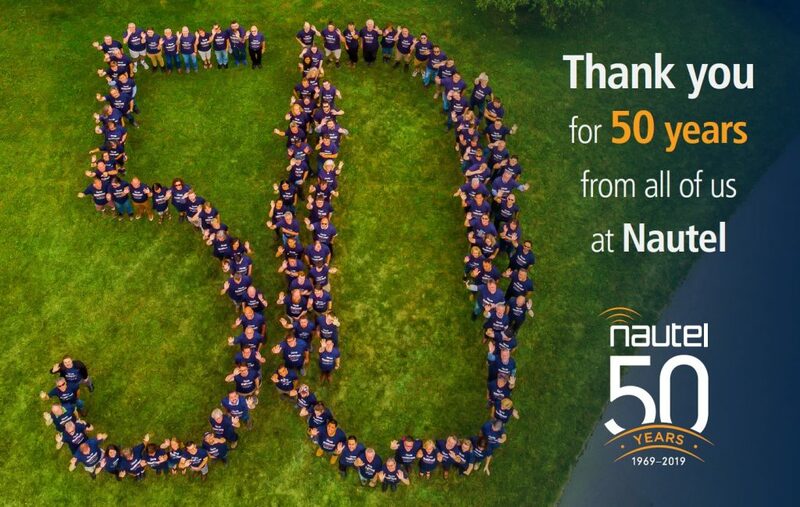 Nautel Offers Heartfelt Thanks to Industry for 50 Years. Nautel President and CEO Kevin Rodgers is also a departure from the norm. Rather than moving to his position via the standard sales or engineering channels typical of technology companies, Rodgers spent 29 years at the helm of Customer Support, stepping into the top position at Nautel in 2014. The highly popular Nautel User Group – or NUG held at the NAB show – was Rodgers’ brain child. Although Nautel’s first products were navigational beacons, the company’s true roots were in the designs of modular, solid-state hybrid RF amplifiers. Earning numerous patents, these amplifiers formed the basis of all Nautel transmitter designs and laid the groundwork for the company’s entry into the broadcast industry in the early 1970s. The Radio industry saw its first solid-state Nautel transmitter in 1974 with a 2 kW AM. This was followed by higher power AM units throughout the 1980s, and the industry’s first 10 kW solid-state FM transmitter in 1993. Many of Nautel’s early transmitters are still in use today, in both primary and auxiliary roles. “We are just now retiring a 1983 model AMPFET 10, which still works, from its auxiliary role and replacing it with a 2000 vintage ND unit,” said Crawford’s Alexander. 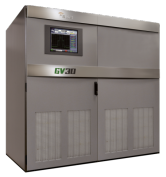 As the company grew, the need for expanded facilities resulted in not only a larger Nova Scotia operation, but a full manufacturing operation in Bangor, Maine which manufactures a wide range of AM and FM products. An even more rapid phase of expansion began in the mid-2000s with an increased focus on R&D. 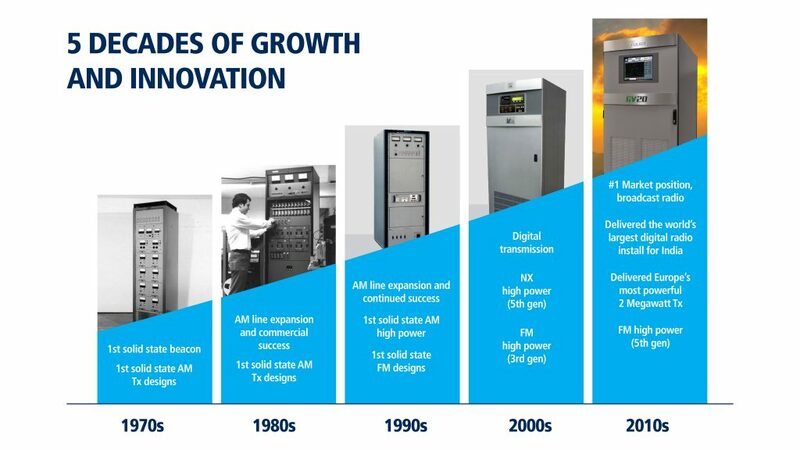 Establishing one of the largest engineering teams in the transmitter industry, Nautel completely revamped its AM and FM lines, starting with the NX Series in 2007 and quickly following with the NV Series of high-power FM and VS Series of low-power FM transmitters. This phase of expansion also saw the creation of the Advanced User Interface (AUI), which has since been deployed in more than 8,000 transmitters worldwide. 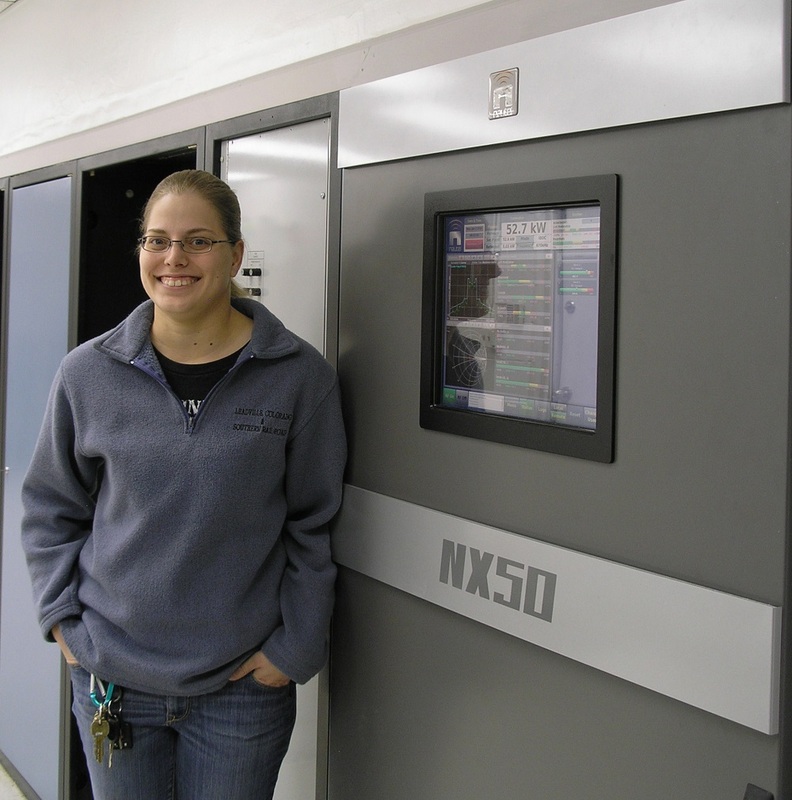 Amanda Hopp, CE, pictured with an NX50 at KLTT in January 2012 where they experienced a 21% decrease in energy usage after activating MDCL compared to the previous year. 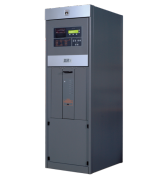 Building on the ‘smart’ technologies which began with the AUI, Nautel began to incorporate features suggested by customers which had never been part of a transmitter in the past, such as built-in Orban processing, direct connection to the Telos Omnia platform, and the ability to directly feed programming, complete with playlists and scheduler, into a VS Series transmitter… “PushRadio”. Customer support capabilities were also enhanced with the ability to have a Nautel transmitter “phone home” to share diagnostic information. Many issues can be corrected immediately by Nautel Customer Support, eliminating or greatly reducing the time involved in an engineer’s trip to the transmitter site. To assist with a growing customer base, Nautel established parts warehouses in Memphis, Tennessee, the U.K., India, U.A.E, Philippines and Australia to ensure rapid parts delivery anywhere in the world. Indeed, Nautel’s customer base has become very broad during the past 50 years, ranging from small 100W LPFM stations to the largest MW station in Europe – 2 MW – and everything in between. 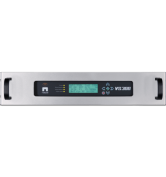 As one of the key players involved in “pushing the envelope” in HD Radio™ and DRM, Nautel partnered with iBiquity/Xperi and the DRM Consortium to bring about a number of advancements in digital radio transmission. These advancements led to the largest digital radio deployment in the world, covering the entire country of India and more than a billion potential listeners, with 33 high power Nautel transmitters at the core of the project. As radio broadcasting has becomes more sophisticated, with increased interest in digital modes, Nautel has focused on ways to better make digital broadcasting “work” – creating more efficient modes of operation and methods of improving digital transmission itself for improved coverage and less interference. One technology now being adopted by the industry is Nautel’s patented HD PowerBoost™ technology, which allows higher efficiency digital transmission and reduces the extreme peaks of digital signals for increased transmitter power and less stress on feedlines and antennas.